On the Members Activities page we provide regular updates on the current projects being undertaken by both the Committee and Members of Merseyside Environmental Trust. Such projects showcase our commitment towards raising awareness of environmental issues through promoting open discussion of global and local concerns and stimulating scientific enquiry and debate. MET Committee Member Julie Anne Parker runs and leads Million Stars, which provide a unique urban camping experiences delivered at secret locations, around the North West. 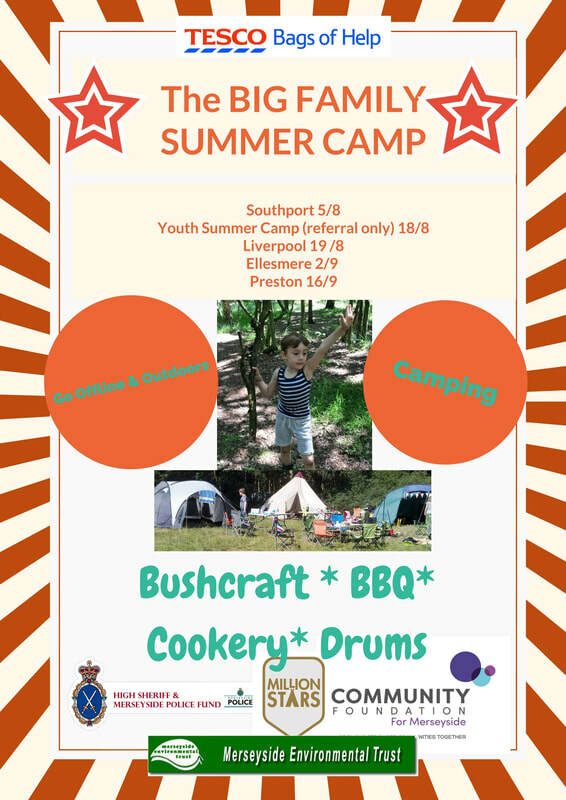 They are camping specialists and deliver themed camps, at weekends, all year around. Million Stars is part of Bang the Drum (Environmental Solutions) CIC, a not for profit, environmentally focused social enterprise, conducting business for community benefit and not for personal advantage. MET Members Heather and Colin Maddox are driving from England to Mongolia, starting on the 16th July in a 1971 VW Beetle called 'Betty' to raise funds for 'Claire House Childrens Hospice' and also at least £500 for 'Cool Earth' charity (who work alongside indigenous villages to halt rainforest destruction) as part of the Mongol Rally. 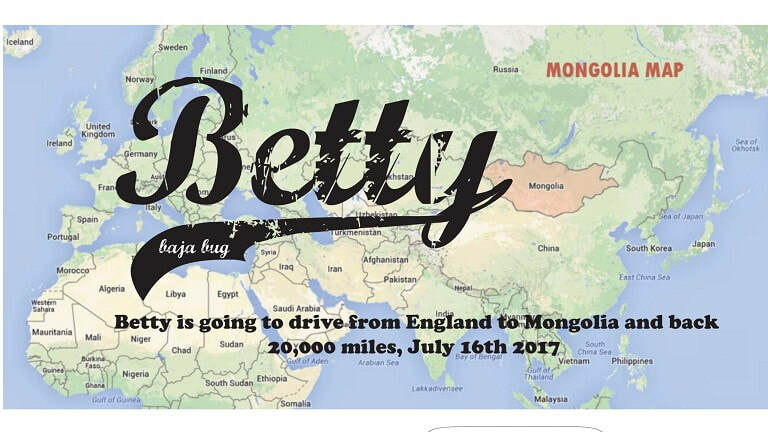 You will be able to follow 'Betty's' daily adventures as she travels 10,000 miles (each way) to Mongolia and back again. Safe and sound, fingers crossed. Betty will be travelling through many counties on the way, including France, Germany, Netherlands, Poland, Czech Republic, Ukraine, Russia, ...to name but a few.